What is it ? : The Spectres are on route to a mission, and are briefed on route by Bail Organa, a team sent to Geonosis to investigate the fate of the Geonosians has lost contact. The Alliance is interested to know what has happened to the population of the planet after the Ghost detected that they were all gone, so dispatched Saw Gerrera and his team. Emerging from Hyperspace around Geonosis, they discover the construction modules and debris they discovered during their last visit are now missing. So they head down towards the surface to the temple where Saw and his team were last known to be, and they detect and energy signature nearby that they hadn't detected previously. As the Ghost lands through a massive dust storm, the team splits, with Sabine and Zeb investigating the energy signature, Hera remaining with the Ghost, and Kanan, Ezra, Rex and Chopper investigation the Temple. Inside the temple, as Ezra is impressed with the architecture that the Geonosians could construct, as he has been led to believe that they are just bugs by Rex and the others, he discovers a tunnel into the hives beneath the surface. They go down into the tunnels, and find the equipment of the Rebel team scattered around, and they are ambushed by Battle Droids and a Droideka. They try to contact Hera, but their signals are blocked by the tunnels. The destroyer droid is proving to be troublesome for them to defeat, but the droids are attacked from behind by a grenade, and Saw Gerrera emerges and helps the Spectres defeat the droids. Outside in the sandstorm, Sabine and Zeb locate the source of the energy readings, a separatist shield generator, which is still operational. Knowing they need one for Chopper base, they remove the core and begin moving it back to the Ghost. 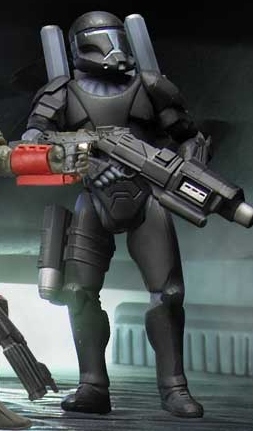 Saw reveals that after he and his team discovered the shield generator outside, they encountered a Geonosian bug, and that it is important to find out what it knows of why the Empire destroyed the Geonosians, and heading further into the tunnels they discover an air vent crossed by bridges leading deep down into the planet, but also to the surface, which allows them to communicate with the Ghost. Kanan warns Hera that they have encountered active battle droids, and she tells Zeb and Sabine who realise that they are moving through a field of Destroyer droids buried in the Geonosian dust. Across the air tunnel, they spot the Geonosian, and he activates the droids on the surface. 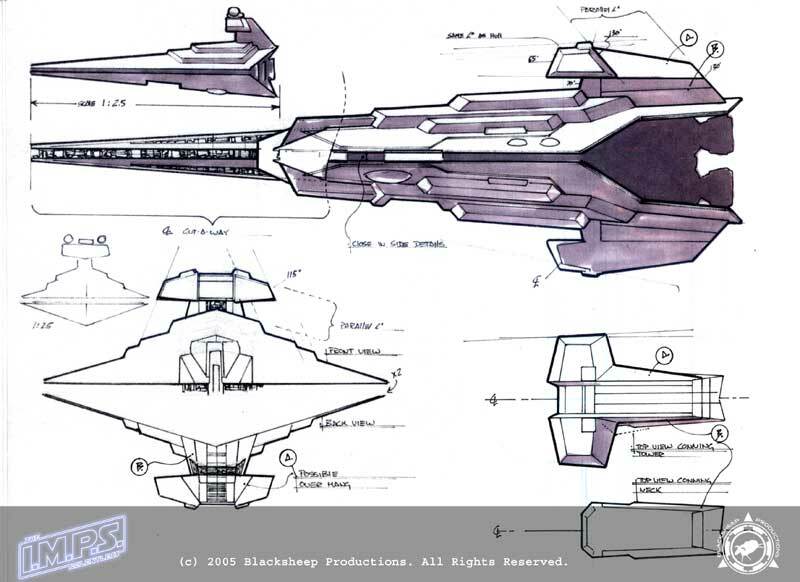 Zeb and Sabine, quickly activate the shield core they are moving with the small residual charge it still contains, and it provides a very small but powerful field around them, protecting them from the fire of the large group of destroyer droids which open fire. Kanan uses the force to hurl Ezra across the wide air vent towards the Genosian which runs, and Rex and Saw blast the ends of another bridge, allowing Kanan to levitate it into place, which lets the two of them cross, before finally, Kanan himself just jumps across the chasm. They catch up with the Geonosian, and deactivate the droids, just as the generator above runs out of charge, and Saw demands that the frightened creature reveal what they were building for the Empire as the screen fades to black and "to be continued". High Points : It's difficult to judge, as for the first time with Rebels I'm just reviewing part of a multipart story, but the storyline seems to be solid, and it's great to see how this episode is matching up to the large storyline, especially with Rogue One, which was released a week before the first airing of this episode. Saw is definitely following the construction of the Death Star, having witnessed it's first construction site in this episode, and following the trail of the Kyber Crystals to his eventual fate on Jedha. Although it does seem a little odd that he seems fairly unaware of it, since we know that he was involved with the Erso family many years before this. 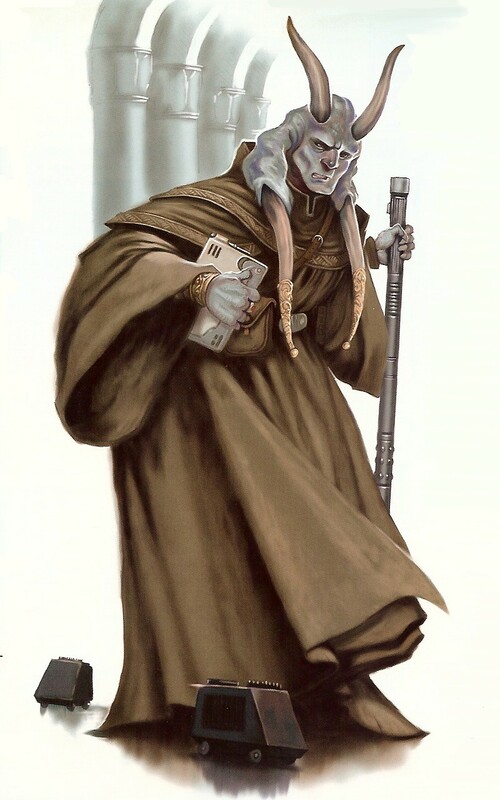 Following his timeline, he fights the Separatists on Onderon, then joins the Rebels as he sees the Republic become the Empire, and continues his fight on Onderon. He somehow becomes involved with Galen Erso, the creator of the Death Stars weapon, rescuing Jyn when Galen is taken back by the Empire. When the Spectres discover Geonosis is abandoned, he investigates. He ends up investigating Kyber Crystals, encountering the Spectres once again, and follows that trail to Jedha, where his story ends. While he's got a theme to his story, it's difficult to see how he follows the leads from one to another without being more aware of what's going on. While often splitting the group leads to disparate storylines, this episode handles the retrieval of the shield generator and hooks it into the main plot especially well, by having the droids which attack them controlled by the Geonosian. So not only are they attempting to capture him to complete their mission, but also to help save their friends. This ties the action together especially well, and keeps everything moving and tense throughout. While I've mentioned the problems with Saw's timeline above, I'd also like to compliment how well they tie him emotionally to the freedom fighter we once saw, to the broken man he'll become by the time of Rogue One. While he retains much of his earlier character, we are already seeing that he is willing to do anything to complete a mission, and has become a much harder man. Low Points : I kind of dealt with the problems with Saw's timeline above, other than that I didn't find any major problems with this episode that I want to comment on. So what do you really think ? : An enjoyable episode, and although difficult to judge until I've watched the second half, I did especially appreciate how well it ties into Rogue One, something I wouldn't have been aware of at the time. 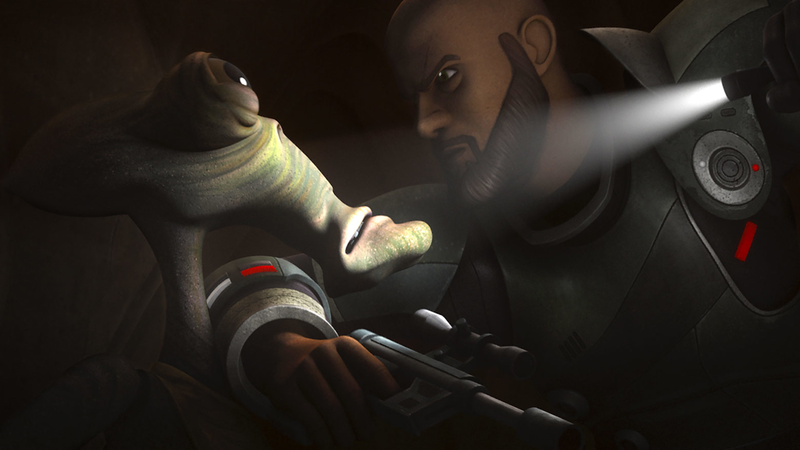 A solid introduction of Saw Gerrera into Rebels, and it was nice to see his interaction with Rex and the history between the two mentioned and used as they banter about working with Jedi again. Final Words : Not sure if I'm going to try to stat this one tomorrow, or review the second part and then stat the whole thing, we'll see how I feel.